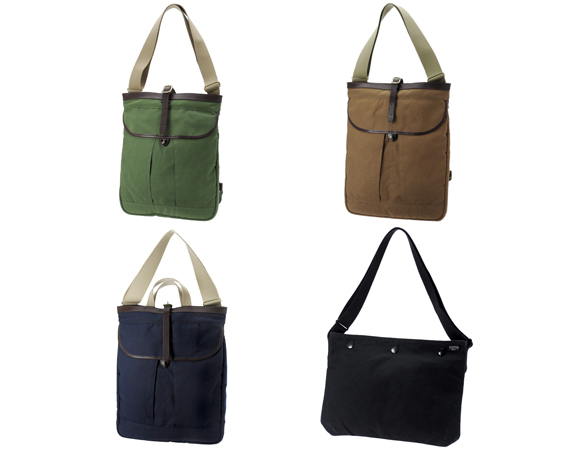 Porter’s ‘Coppi’ Series is a collection of bags inspired by sacosh bags seen in cycle racing. 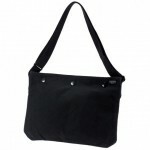 It’s perfect for cyclists to have if they want to carry snacks and drinks during a commute or a regular casual ride. 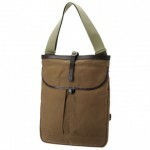 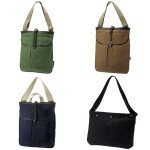 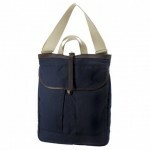 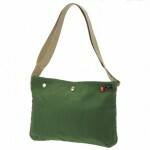 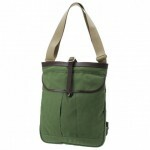 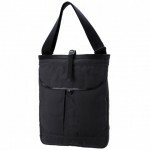 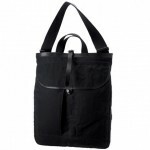 The bags are made from cotton and polyester, and features a shoulder strap to secure to the body. 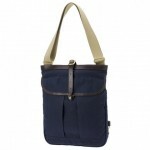 Available at local Porter dealers on the brand’s online shop.